Having grown up in Delhi, for the most part of my life, I have learnt to love the food of the region. To be honest, it did not start voluntarily, the climate, the availability played an important part… I remember when we first moved to Delhi, it was the height of summer, and our Cook-Housekeeper whom Mum had employed a couple of days before, came up to her and said “memsahab, itni garmi mein kya sabji banaoo; kuch theek se samaj nahi aa raha, main kya kehta hoon, Kadhi banadoon? (Madam in this heat what vegetable do you want to cook, I cannot understand. 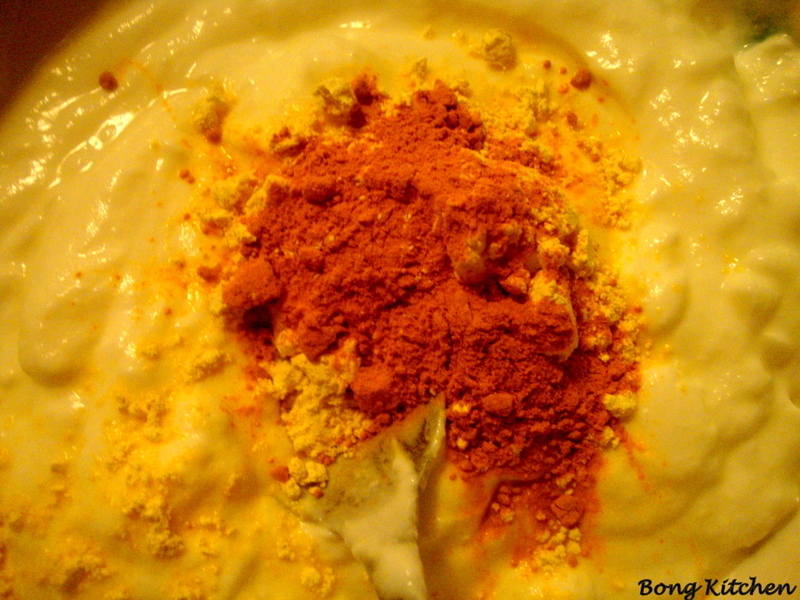 What I may suggest is why not make Kadhi). To which my mom’s reaction was Kadhi?woh kya hota hai (Kadhi? what on earth is that?).. Eventually, when Lunch was served, my expression as my mom say was worth seeing, I told her tumi amay besan khete diyecho (you have given me besan to eat!!!!!! ), and having come from Kolkata and terribly missing Dimma’s cooking I was miserable.. 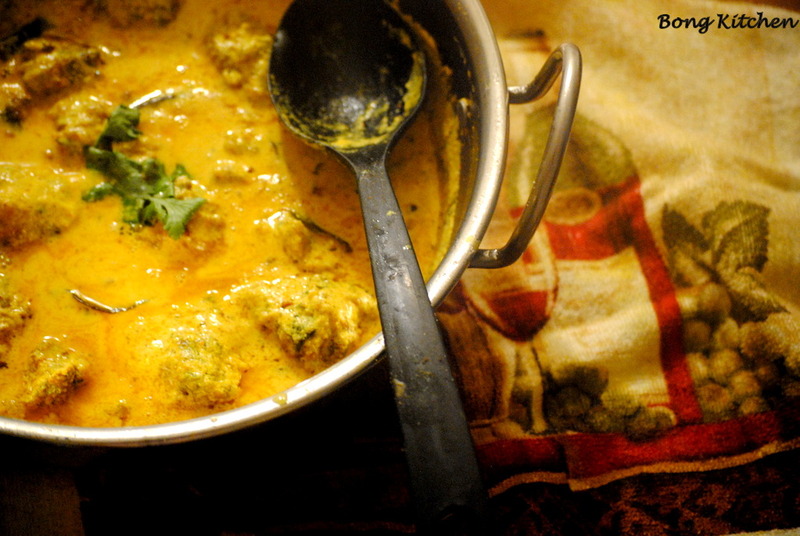 Anyhow that was then, but as years passed by, Kadhi would go on to play an important part of my diet, from lunch boxes to college canteen eats and to be very honest over the years, Kadhi has gone on to hold a soft spot in my heart, for me it was familiarity bred fondness.. 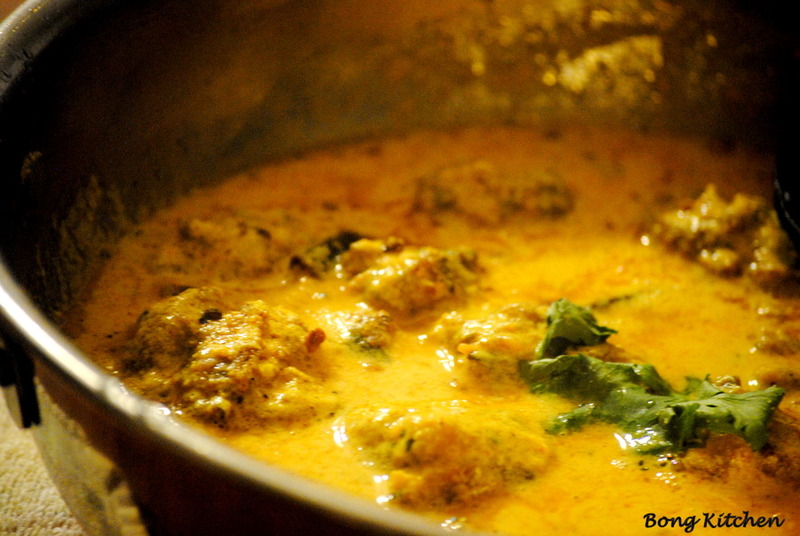 The best part of kadhi for me is the pakora (the gram flour fritters). 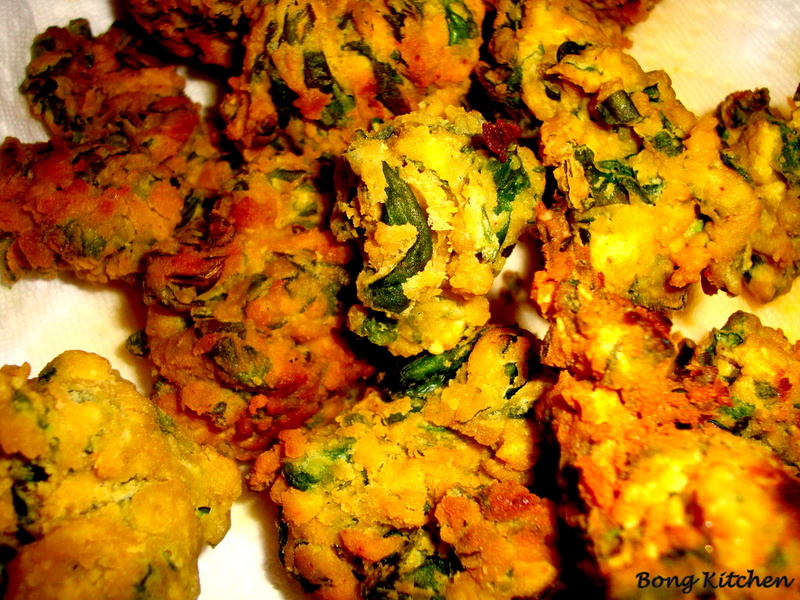 Even now, when our cook housekeeper (the same one mum hired years ago) cooks kadhi, I sneek into the kitchen to steal a few of those fritters to which he reacts itne bade ho gaye babyji lekin pakore chori karna abhi tak nahi gaya (Even though you have grown up you have not stopped stealing pakoras)..
We start with the pakoras. 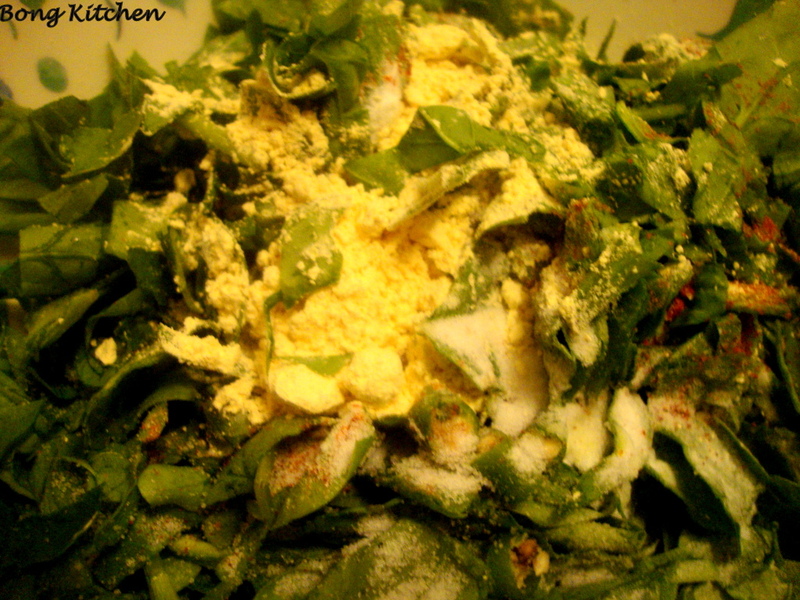 Mix all the ingredients together with some water.. Make sure that the batter is not too watery. Some what between a batter and a dough. 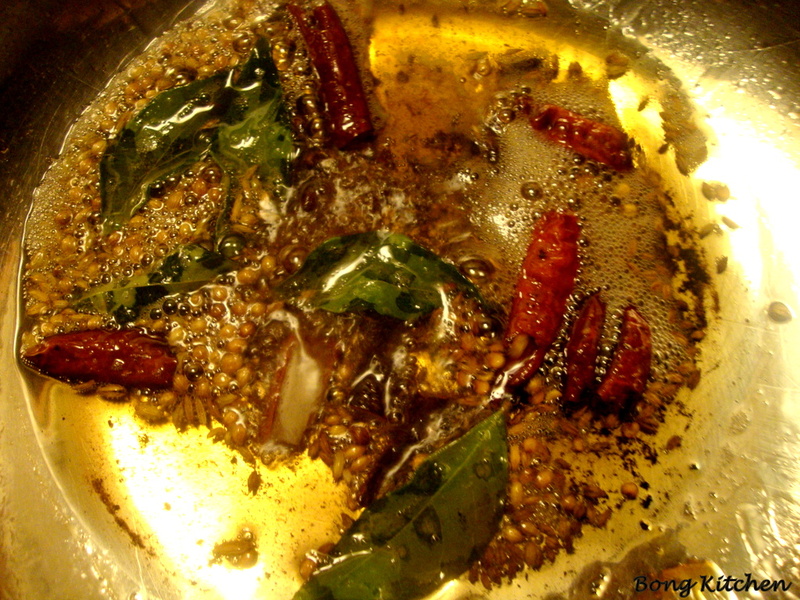 Heat a deep kadhai or wok with oil and add spoon full of mixture into the oil and deep fry. When done set them aside on a kitchen towel and make sure you hide them before some one sneaks in. I had to hide mine from P..
Now for the kadhi, Mix all the ingredients together and set it aside. 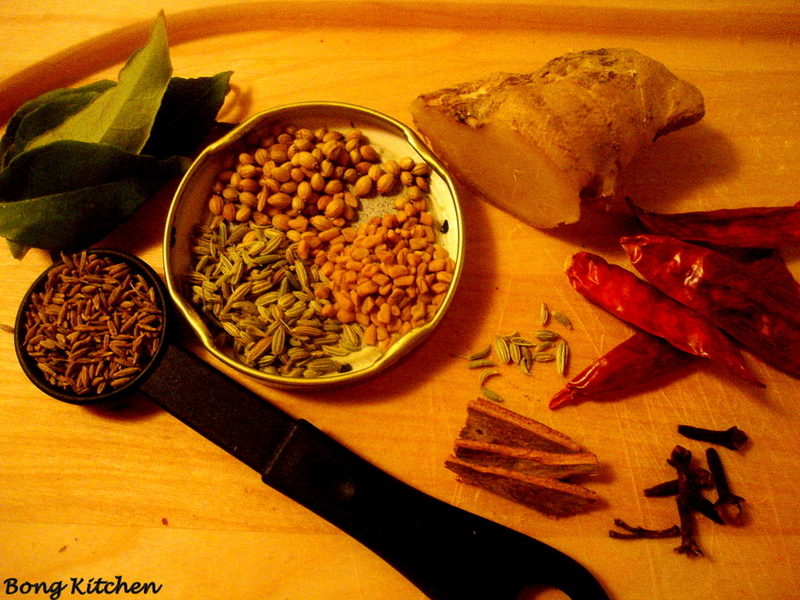 Then headt a deep kadhai or wok and throw in the spices for tempering, but be gentle and make sure you do not burn them. Once they start to give out flavours and the spices crackle up, you know the tempering is done. 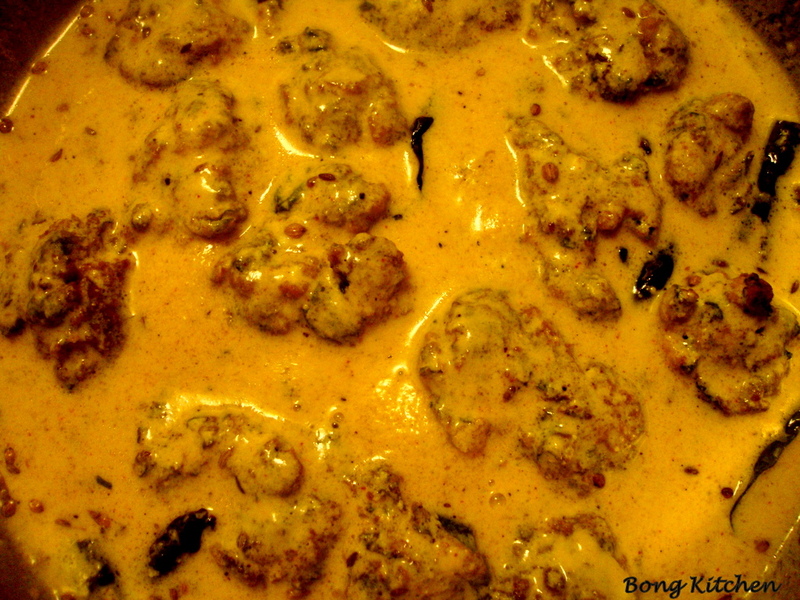 Now add the kadhi mixture and mix it well, or you could pour the tempering over the kadhi mix and then take it back on the flame, this way the tempering does not burn or over cook.. (I do it this way) and then add the pakoras and simmer at medium heat for about 10-12 mins, if required add half a cup of water, if you find the kadhi drying up or too thick.. Finish it off with a garnish of coriander leaves and green chilly.